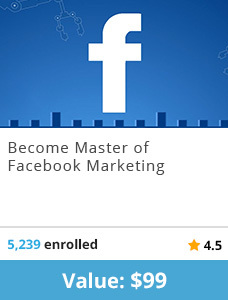 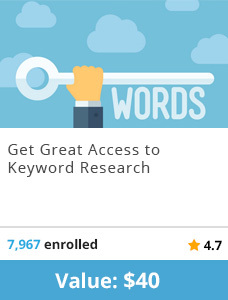 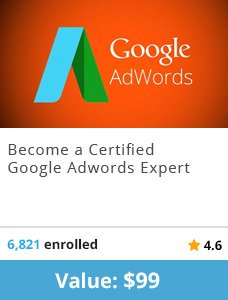 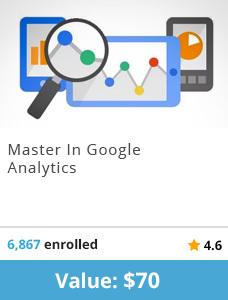 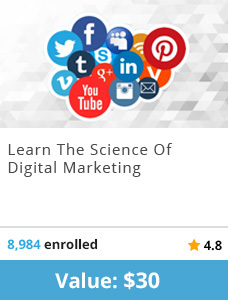 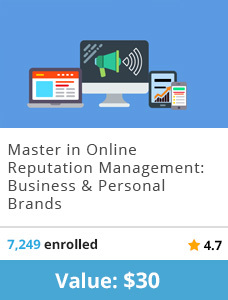 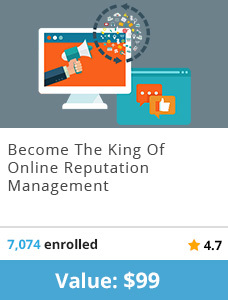 Learn complete Master’s in Digital Marketing in one comprehensive Bundle offer. 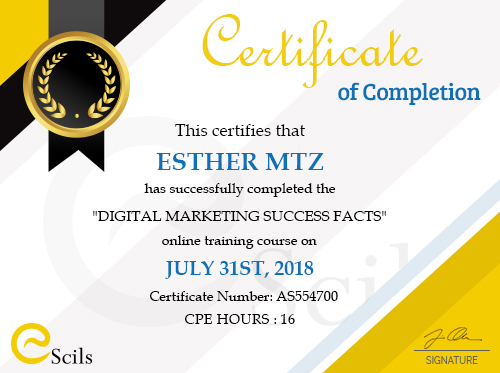 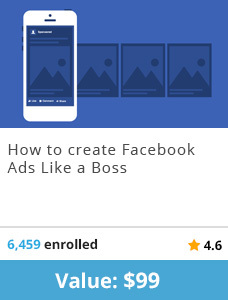 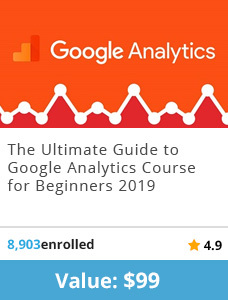 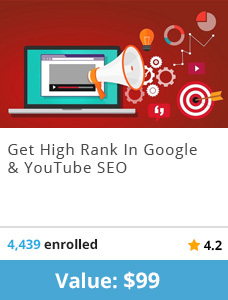 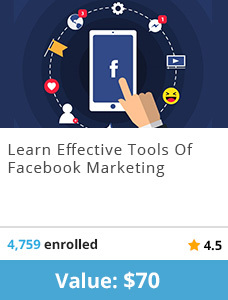 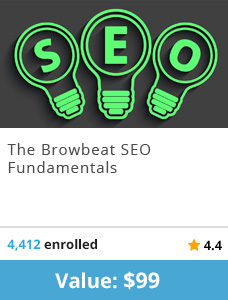 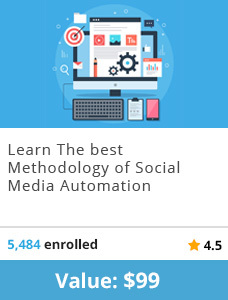 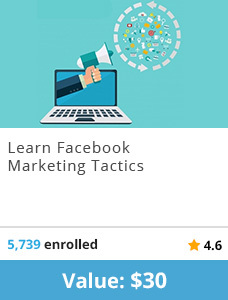 This bundle covers various courses to teach you digital marketing from basics to advanced level, SEO, Affiliate Marketing, Social Media Marketing, Entrepreneurship and more. 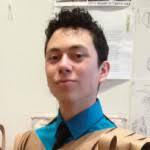 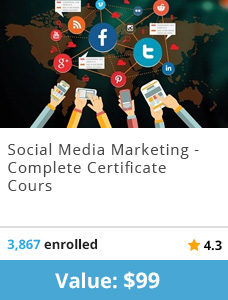 Moreover, you will also receive course certification certificates upon successful completion of bundle courses. 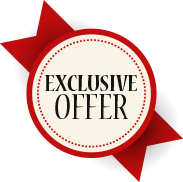 This offer comes with 30 days Money Back guarantee, so you can claim 100% cash back if you don’t like our courses. 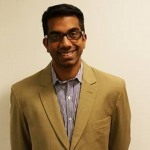 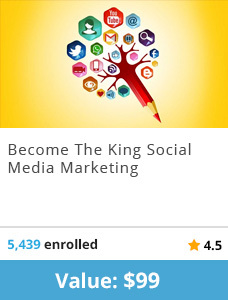 Acquire Social Media Expertise and Master the Magic of Online Marketing! 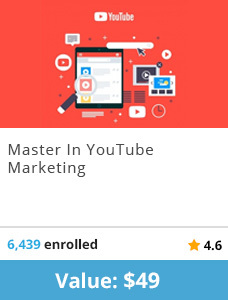 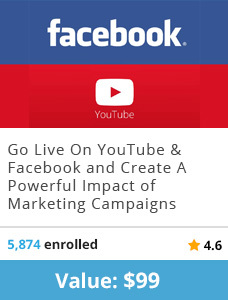 Course 9 : Go Live On YouTube and Facebook and Build a Prodigious Marketing List! 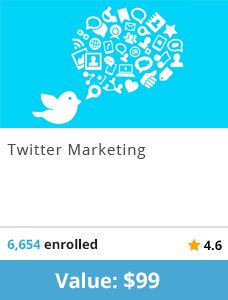 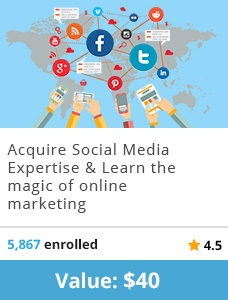 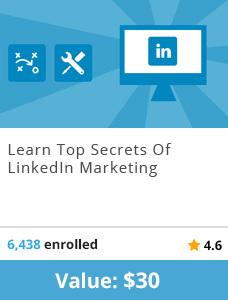 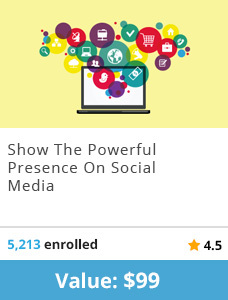 Course 11 : Acquire Social Media Expertise and Master the Magic of Online Marketing! 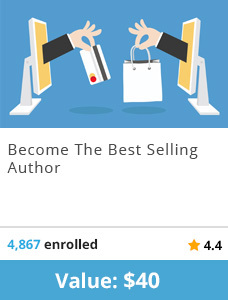 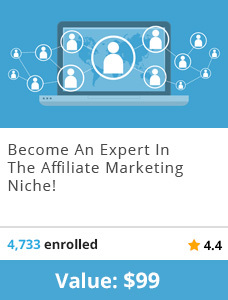 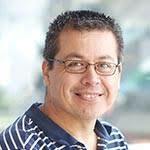 Course 23 : Become an Expert in the Affiliate Marketing Niche! 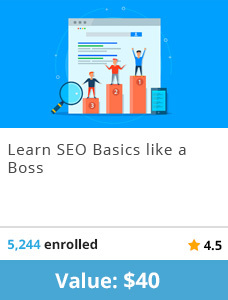 The best part about eScils is the selection. 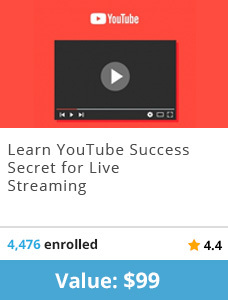 You can find a course for anything you want to learn! 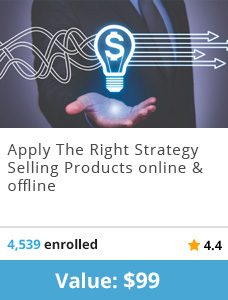 Escils is working towards providing quality education arround the globe at affordable prices. 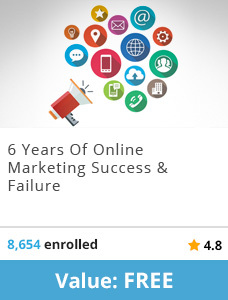 Escils has helped millions of learner and business to achieve meaningful and lasting career success and growth.